The Innovation Expedition inspires you with practical tools on HOW to start innovation effectively. It gives you both practical and visual tools. The remarkable stories of how great explorers overcame unexpected setbacks will inspire you. 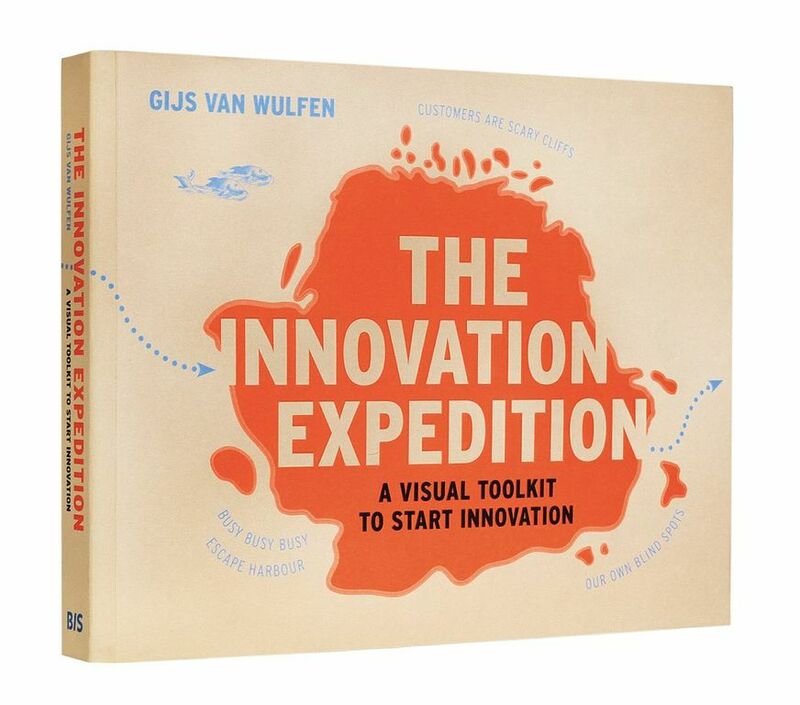 With 240 pages full of exploration stories, quotes, charts, cases, checklists, formats and innovation maps, ‘The Innovation Expedition’ is an inspiring visual toolkit to start innovation successfully. It’s written for innovators: managers, consultants, entrepreneurs and organization leaders.